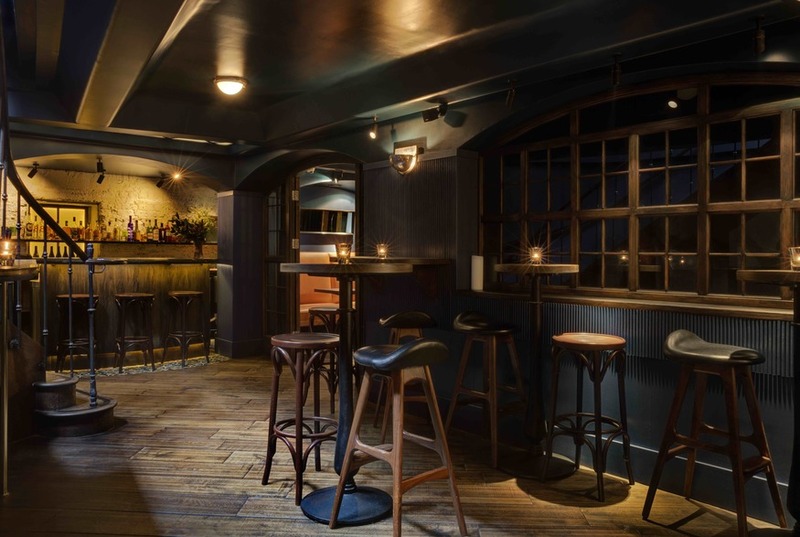 Tucked away beneath Spitalfields is Bar Three. Atmospheric, low-level lighting abounds in this intimate setting. Bar Three is the second venture from the team behind Three Sheets and is in partnership Blixen (which is just upstairs). The cocktail menu is divided up into four sections relating to how much alcohol they contain: free, light, medium, full. Diving in at the deep end, we pick something from the full section, the Whiskey + Milk. It's the perfect cocktail, not trying to mask the alcohol's flavour, while making sure it's still palatable. 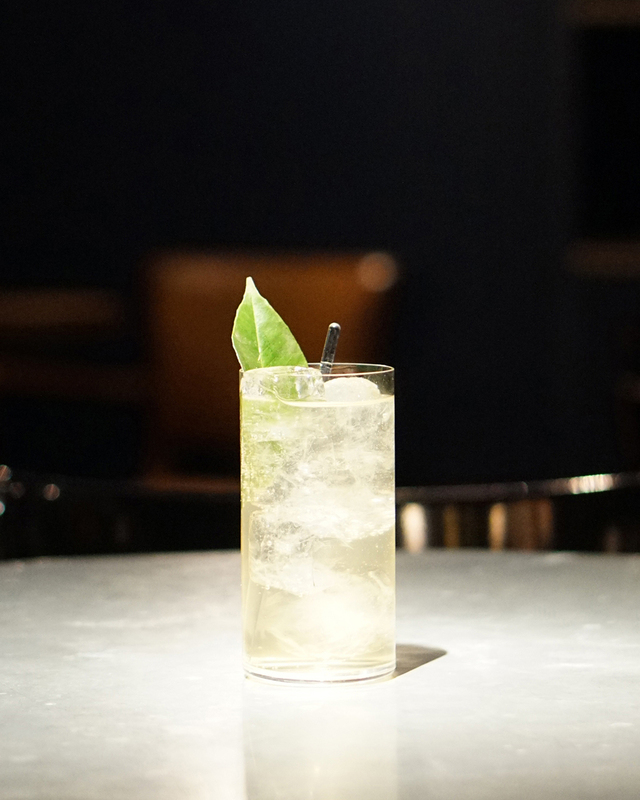 Everything else we try lives up to that same high bar — the Pisco + Black and the Tequila Highball were other standouts. Snacks are also on offer — you can get any of the starters from Blixen upstairs. The Taramasalata and Crisp Bread are fantastic, and the Pecan Salad with a mustard dressing impresses too. The side of fries is similarly solid, though there's not much that can be said about good fries, apart from the fact they were good. The layout is one of the bar's biggest selling points. It feels very exclusive and only needs a couple of punters to make the place feel buzzy. However, it's slightly odd layout does lead to some strange situations. We spend our night facing a wall — a chic wall, but a wall nonetheless. To that point, this is an excellent bar if it's just you and a friend or two. But don't try and fit your whole office down here for post-work drinks. They simply won't fit in the main space — though we hear there is another room that opens up when things get busier. Also a quick word on the loos. We at Londonist love a quality toilet, and were thoroughly impressed by this one. If you come here on a bad date, it's the ideal place to hide the night away. Bar Three, 65a Brushfield Street, Spitalfields, E1 6AA.